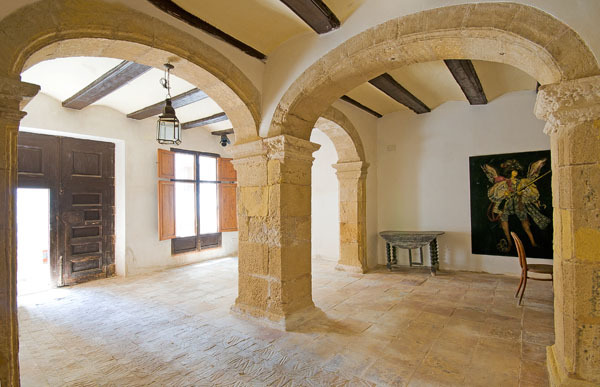 This former city Palace was named after the famous composer Ricardo Benavent. 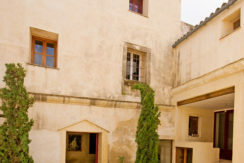 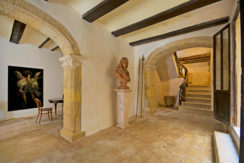 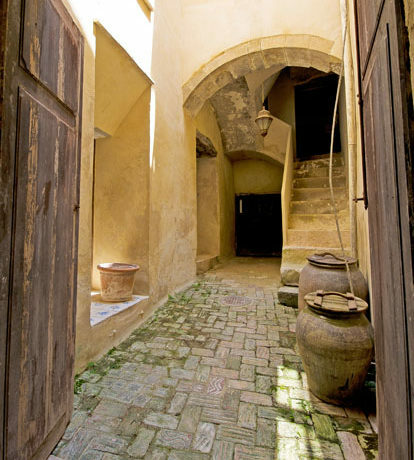 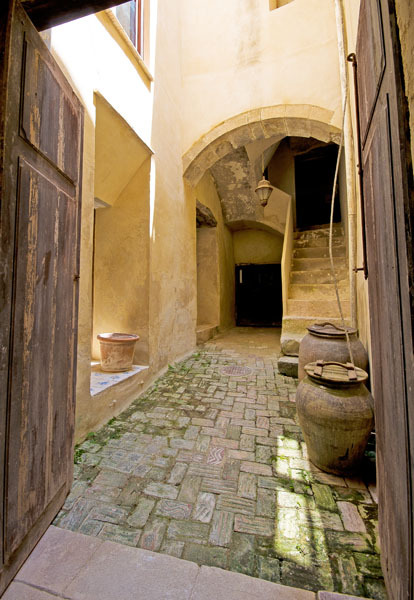 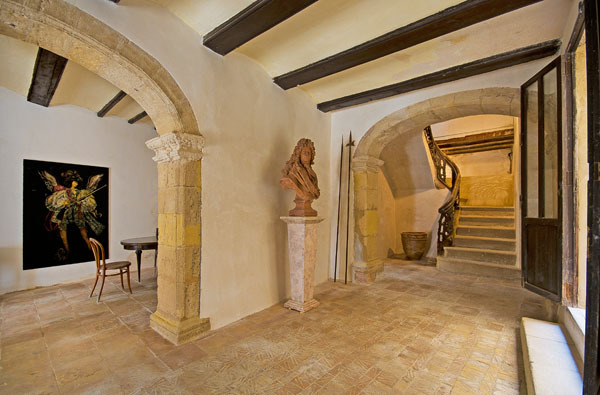 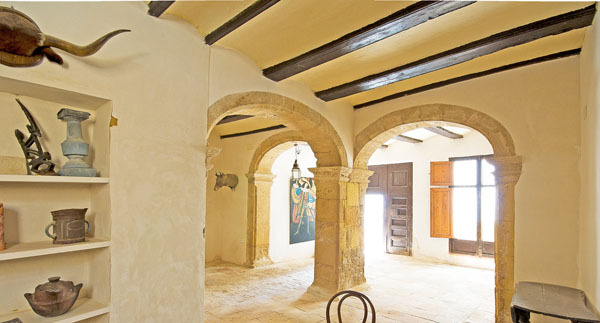 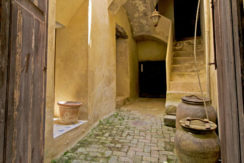 The building dates back to the 16th century, so the property is rich of historic details. 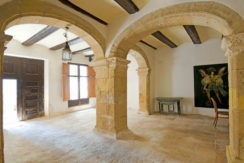 The building has the potentials for a for instance hotel or restaurant with the possibility of 12 hotel rooms on the 2nd and 3 floor. 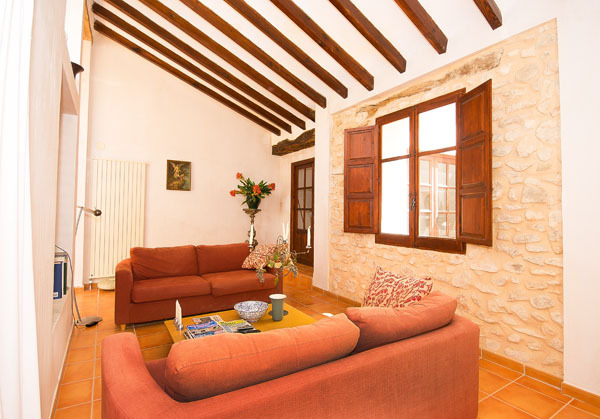 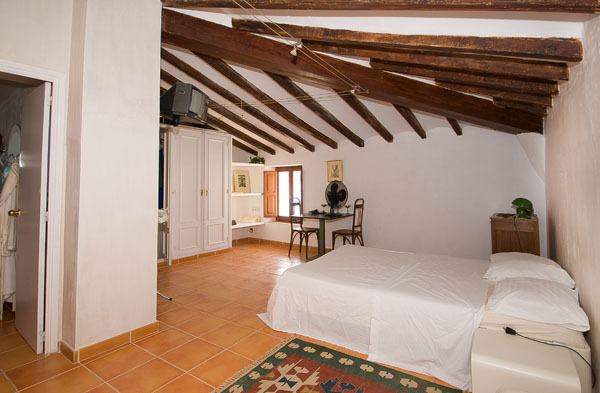 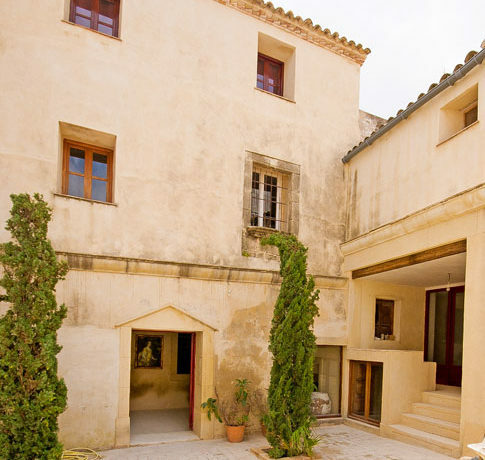 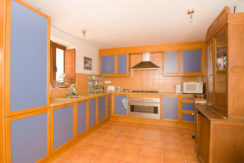 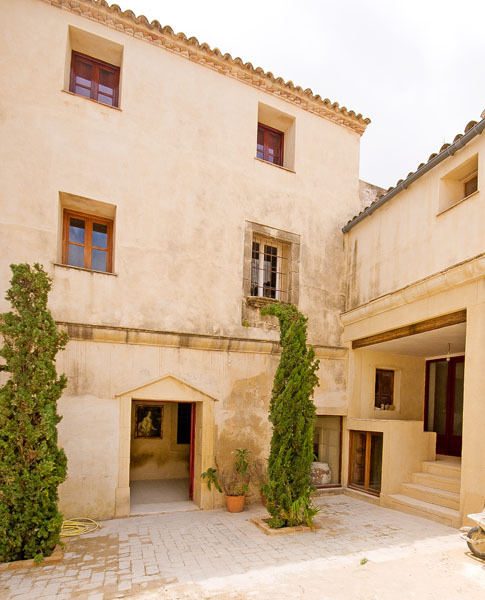 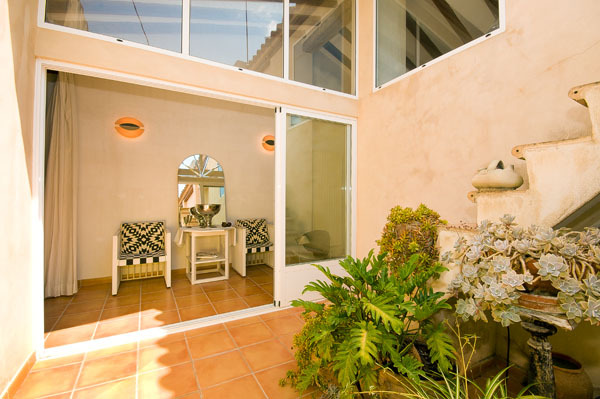 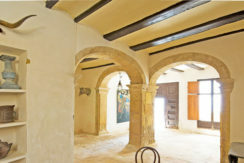 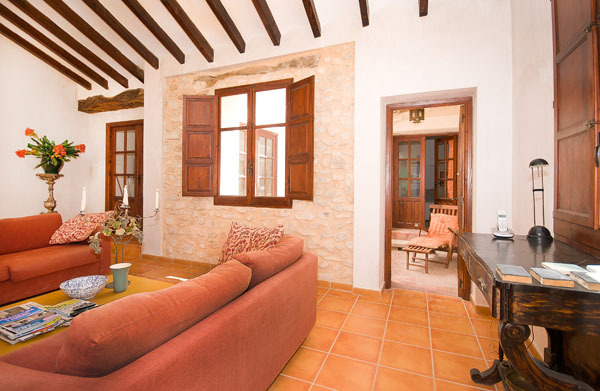 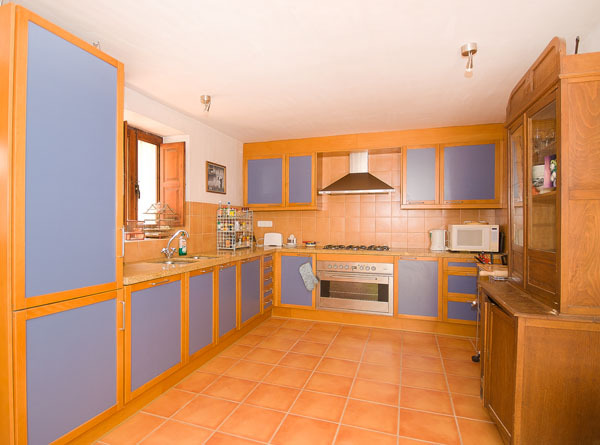 There is another 110m2 on the Carrer Santa Barbara with its own entrance for further 8 rooms. There is also a large apartment with 2 bedrooms, 2 bathrooms and spectacular views.